Welcome to the another installment of SGFX Sessions! 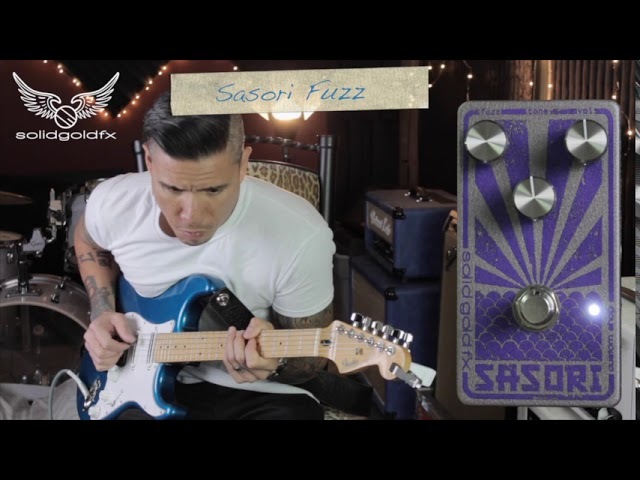 This week's guitar session is brought to you by RJ Ronquillo and features our Apollo II phaser and Sasori fuzz. If you enjoy the new format, we hope you consider subscribing to our YouTube channel.